Waiting for VBS to begin! School is already in full swing and today marks the first day of my church’s once-a-week after-school program we call SuperJam. As I’m finalizing my lesson, I’m praying over the children who will attend my class. I wonder who will come, how many will come, how many will come back the next week, what will I need to do to influence them to be faithful in their attendance at SuperJam. Then I thought of the two children who came to Vacation Bible School this past summer. We had them for two days. 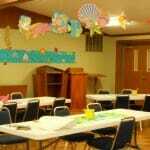 For those two children, our Vacation Bible School was only a resting place, a stepping stone before they returned on Wednesday to China where their parents worked with an international corporation. A close family friend who has been trying to reach out to them with the friendship of the Gospel, offered to bring them to VBS while they were stopping in town to visit family before heading back for China. To them, our VBS was a one-shot deal. They wouldn’t be back. 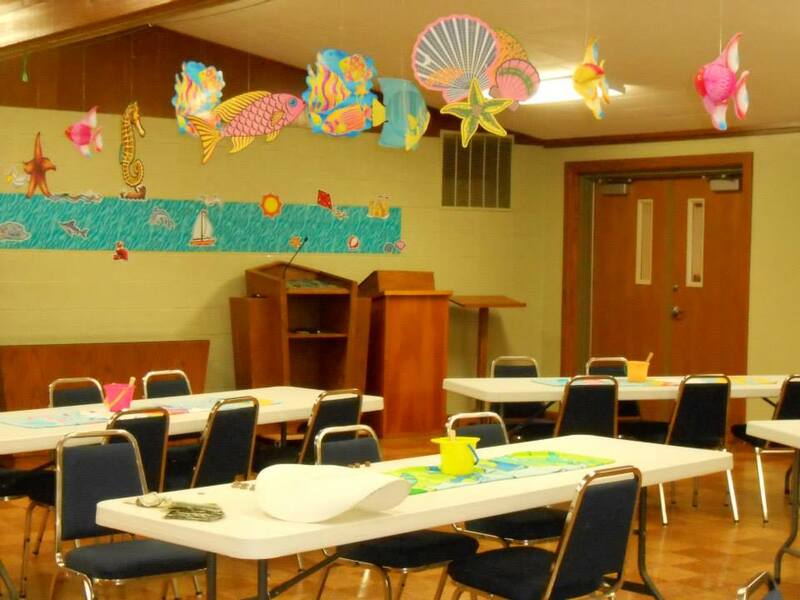 Many church members view VBS as a tool for outreach and so it is. The goal of Vacation Bible School is to introduce children to Jesus Christ in such a way that they will want to return for other Children’s Ministry programs to learn more. But the brutally honest truth is – many children already come to our church or they won’t come back for whatever reasons. So what do we do? How should we approach teaching children in our Children’s Ministry programs – or any personal contact where we want to model what this Christian life is about. The two-day attendance of those two children made me so aware that as a teacher, I need to pour my heart and soul into every lesson, treating the children as if this might be my last chance to tell them about a Savior who loves them and to model with my actions my love and devotion to Jesus Christ. Children’s programs are not just fun and games. They aren’t just babysitting services. They aren’t programs that intend to turn children into better citizens. Our purpose is to lead them to faith in Christ. Therefore, in EVERYTHING we do – every activity, every encounter, we must proclaim Christ. In words, in deeds, in reactions, in how we treat the children, the other children, the other adults. We must take every moment, every nano-second seriously. It matters. It really matters. We have so little time. And the world has more time than we do. Just as a sprinter has only a few seconds to win a race, so children’s workers might have only one night to win a soul. We may never know this side of eternity the results of our efforts. Knowing is irrelevant. We are only responsible for planting or watering the seed. God is responsible for the growth. So how will that affect how I teach tomorrow? I’ll make sure I am prepared and ready to go. I won’t let other household chores or relationship issues distract me. I’ll pray before I go. I’ll work to greet each child by name, say something encouraging to each of them, and try to give hugs when appropriate. I’ll carry my Bible and reenforce to the children that it is the Sourcebook for knowing how to live according to God’s ways. I won’t let petty stuff get me off course from my lesson. And most important, perhaps, I’ll try to model the life of a faithful follower of Christ in everything I do. How about you? If you knew you had ONLY one or two chances to make an impact on someone else’s life with the message of Christ’s salvation, what would you do differently?